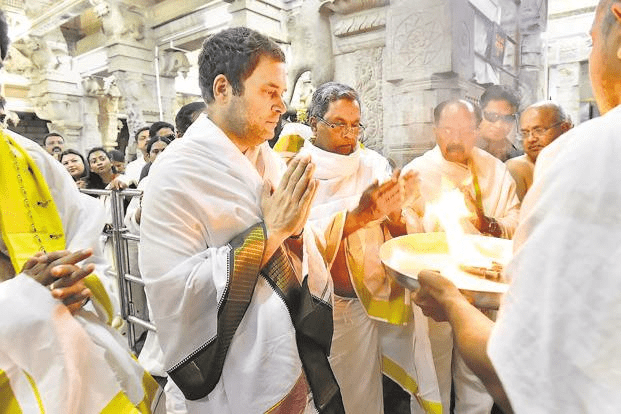 Finally the Congress party has realised that it can’t win Elections without the support of Hindus! 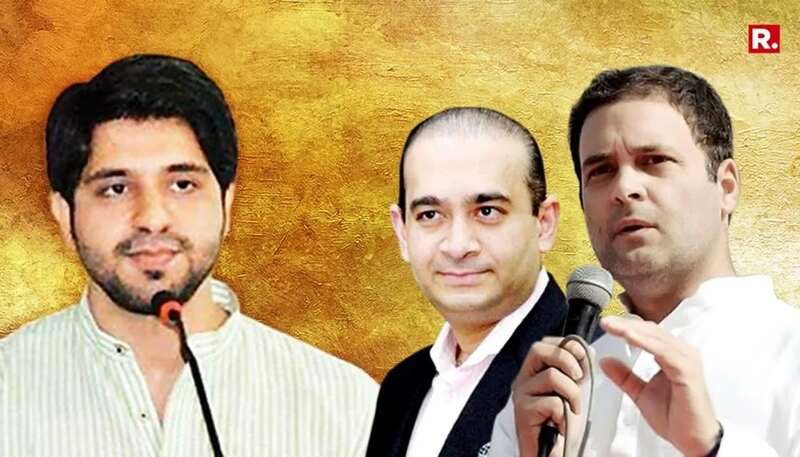 But Hindus must..
Former Congress insider Shehzad Poonawalla counters Congress President Rahul Gandhi over his attack on Finance Minister Arun Jaitley! Here’s.. Finally the Congress party has..
Former Congress insider Shehzad Poonawalla.. The entire opposition including the grand old party of India are left only with one purpose; their sole purpose is only to attack Prime Minister Modi and his Government. For serving their purpose they can stoop to any level. They will not even maintain their own stance. The same has been done by Congress party in case of granting pardon to killers of Rajiv Gandhi. Congress which earlier wanted the release of these killers has now taken a U- Turn or we can say that Congress party is not in line with their high command this time. 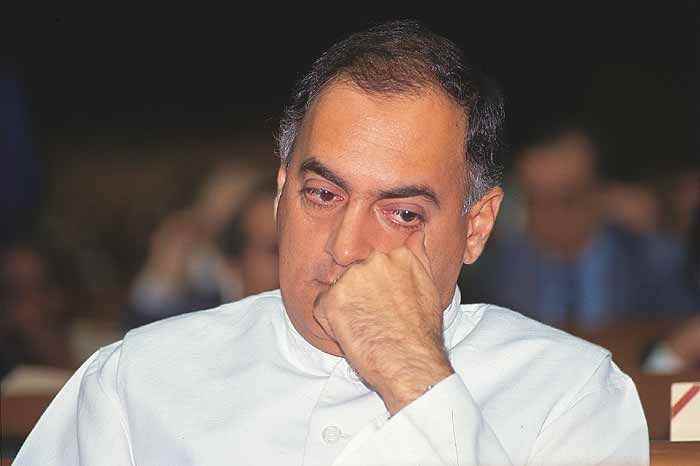 Whereas the Congress president Rahul Gandhi, mother Sonia Gandhi and sister Priyanka Vadra have pardoned the killers of Rajiv Gandhi and have suggested that they are open to the assassins being set free, the Congress party has accused the Centre and the Tamil Nadu government of “playing politics” over the release of all seven life convicts in the Rajiv Gandhi assassination case. Congress spokesperson Randeep Surjewala attacked Modi Government that Modi Government now along with their friends in TamilNadu AIADMK and their appointed Governor are releasing terrorists just because they murdered former PM Rajiv Gandhi&others along with him. This statement came from Congress party because the Tamil Nadu cabinet had recommended pardon for the seven convicts Perarivalan, Nalini, Murugan, Robert Payas, Santhan, Ravichandran and Jayakumar — who have spent 27 years in prison, convicted of assassinating Rajiv Gandhi on May 21, 1991 in Sriperumbudur in Tamil Nadu during an election meeting on both medical and humanitarian grounds. 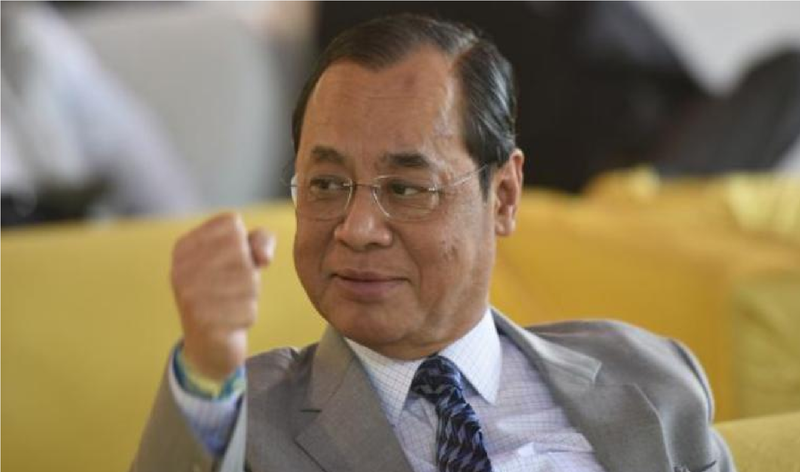 The recommendation was sent to Governor Banwarilal Purohit, after the Supreme Court, which was hearing the matter, left the ball in the state government’s court. The Centre made their point very clear that the convicts did not deserve any leniency as they had committed an act of exceptional depravity and it was an “unparalleled act in the annals of crimes committed in the country” Centre told in its reply to Supreme Court. The Congress spokesperson Randeep Surjewala has made it clear that there can be no compromise on terrorism and terrorists, and that the assassination was a well-plotted terrorist conspiracy. He justified the U-turn taken by Congress party by putting forth the argument that as a political outfit, the Congress party cannot take a sentimental view, more so when its own party president was the victim. Whatever the views of Congress President Rahul Gandhi, high command Sonia Gandhi and family’s views on the matter they are their personal views. Congress party is actually changing its stance as it is concerned that making the Gandhi line the party line would expose it to the charge that the Congress is soft on terrorists. 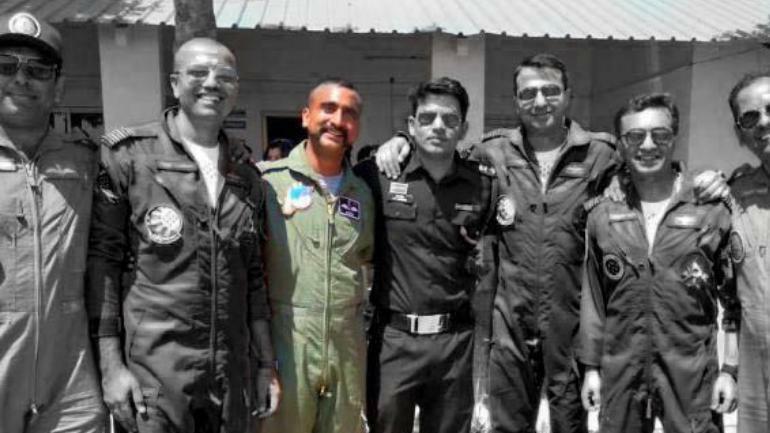 Given the chest-thumping that the BJP indulges in on matters relating to terror and nationalism, the Congress fears this would be playing into the ruling party’s hands. Anyhow this is an age old trick of Congress party of playing dirty politics on every matter. But this is going to fetch no benefits for the party.